Love, Mrs. Mommy: $20 in Stubb's BBQ Free Item Coupons Giveaway! 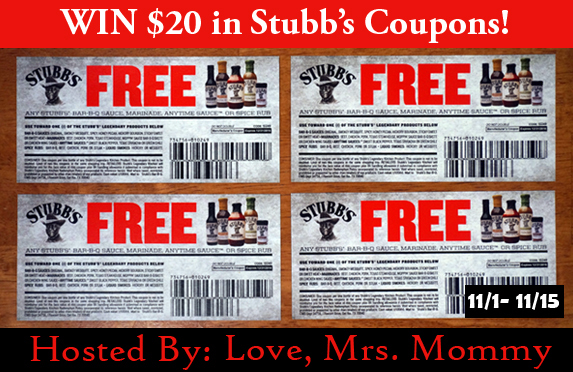 $20 in Stubb's BBQ Free Item Coupons Giveaway! Yay! I am the winner! 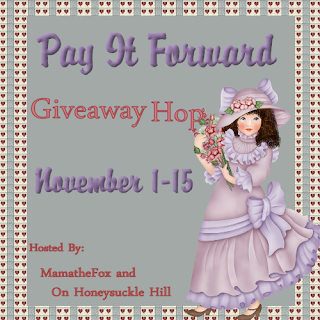 Thanks to you and your sponsor.